Microgaming doesn’t stop bringing joy to millions of gamblers and has just released a new online slot called Beautiful Bones. Inspired by the Mexican Dia de Muertos (Day of the Dead), this slot is as colorful and ‘hot’ as Mexico itself. However, while new games are definitely good, one cannot forget about Microgaming’s all-time classics. The leader of which is Mega Moolah, the #1 awarding progressive jackpot slot in the industry. Less than a month ago, Mega Moolah mobile made history with the biggest claimed mobile jackpot ever. 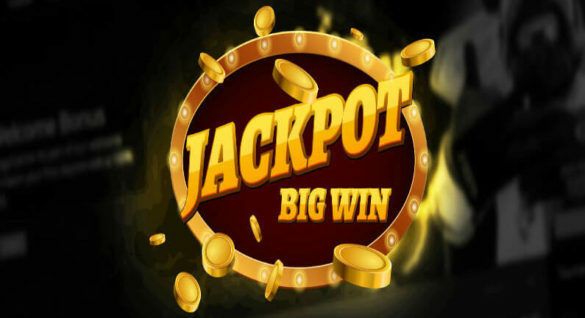 On the 22nd of May, Mega Moolah jackpot hit again. This time, the payout is about €3.7 million. Microgaming has been there throughout the entirety of the online gambling industry’s history. During all this time, it has proven to be one of the best gambling developers to exist. 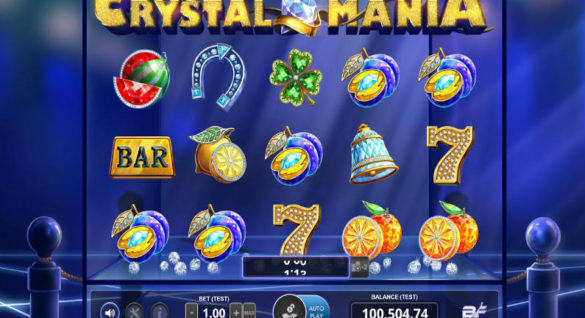 Every new online slot or other title released by the company is not only an ‘eye candy’. It’s a highly sophisticated, reliable, and 100% fair piece of gambling software. At the moment, Microgaming powers almost every leading online casino on the Web. Considering the outstanding quality of their products, this won’t change anytime soon. In fact, Beautiful Bones continue the tradition of outstanding releases quite well. The first thing you notice when you load the new online slot from Microgaming is that the name fits it rather well. However, the game is not merely beautiful, it’s enthralling, and highly rewarding as well. There are 243 winning combinations in Beautiful Bones, and you’ll have loads of fun trying to score each. The slot has 5 reels and is very classic in its ‘gameplay’. However, the design of it is so extraordinary, it’s sure to become of Microgaming’s most memorable titles. Vibrant colors, fantastic animations, and a great soundtrack truly bring the game to life. Every tiny detail of the slot’s graphics enhances the theme, making it into a masterpiece in a burst of colors and beauty. Despite its rather morbid name, Day of the Dead is one of the most festive Mexican holidays. Instead of spending the day in mourning, the hot-blooded people of Mexico organize celebrations that honor them. During the 3-day festival, every part of the country seems covered with colorful flower wreaths and specialized decorations. People enjoy feasts and organize parades accompanied by folk music. Skull is the symbol of the holiday, and almost everyone wears a mask or makeup of it during the celebrations. The Beautiful Bones slot continues this tradition as all figures in it also feature amazingly intricate skull-makeup. Gorgeous Mexican ladies have their long ebony locks decorated with flowers, while handsome men wear traditional hats. However, as it’s designed for gambling, looks aren’t everything for this game. It’s the bonus features that count above all else, and this new online slot has plenty of those. A player triggers Sugar Skull when they get a scatter symbol on reels 1 or 5. This will initiate your ‘Sugar Skull meter’, which will keep count of every ‘treat’ you get. When you get at least 10 of them, you’ll be able to exchange Sugar Skulls for Free spins. If you are patient enough, you can accumulate 30 Skulls and trigger the best kind of Free spins bonus in the game. It’ll give you 18 spins with a 5x multiplier. To trigger the Wild Spins Again feature, players must get 3-of-a-kind symbols aligned either vertically or horizontally. Once the bonus is active, it automatically activates a Free spin with a Wild in the middle reel. 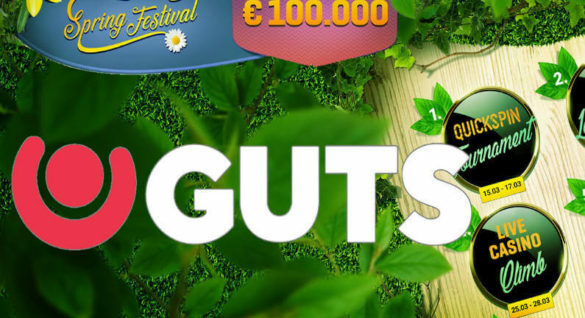 Microgaming is rightly proud of this new online slot, which is sure to make it into the collection of their most beautiful titles. Still wondering about the meaning of scatter symbols, reels or multipliers? Then you should read our comprehensive HitCasinoBonus Navigator – explaining it all! It seems too good to be true, but it’s a fact that the new multi-million Mega Moolah jackpot was scored in less than a month after the record win of €8 mil. This time, another lucky player will have their life changed forever as they will soon receive €3.7 million in a single lump sum. This is another huge win for Mega Moolah in its unofficial contest with Mega Fortune from NetEnt. The games have been nearly tied as the most awarding progressive jackpots for years now. However, with several multimillion wins within the first 5 months of the year, Microgaming is firmly ahead. To make this win even more special, the winner of the latest Mega Moolah jackpot hit it at the same casino as the previous one. Although, this hardly matters in terms of gameplay, it does mean that Tipico is getting a huge popularity boost. If you aren’t a player there, don’t be upset. You can play most popular Microgaming titles, including the new online slot Beautiful Bones, at a variety of casinos. Just look at the top-rated gambling portals available in your country. Chances are, 100% of them are powered by Microgaming.